Showing results by author "Bill High - contributor"
The most influential text in the world, the Bible is often confusing for readers today. 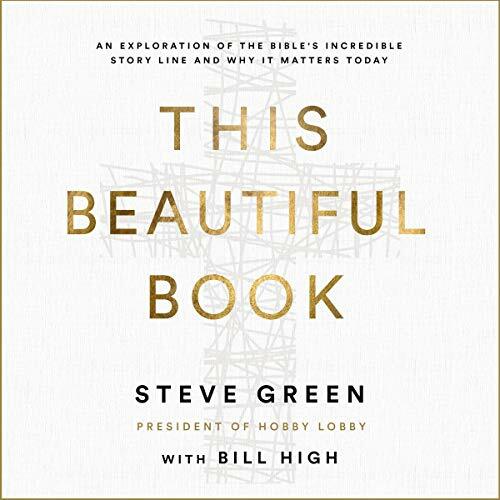 In This Beautiful Book, Steve Green - founder of the Museum of the Bible - highlights life-changing themes woven through this mosaic, reveals a new way to engage Scripture as a whole, and inspires deep appreciation for the Bible’s connection to your life. It is the top selling book in history. It brings social upheaval, international arguments, and political controversy. It has been used to justify both love and war. And, for generations, it has found its way into the hearts of millions, offering comfort, direction, and life-changing truths. How could one book have such power? 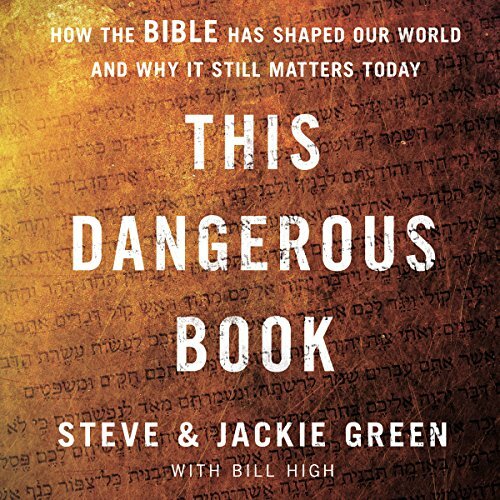 In This Dangerous Book, Steve and Jackie Green explore the incredible history and impact of the Bible.